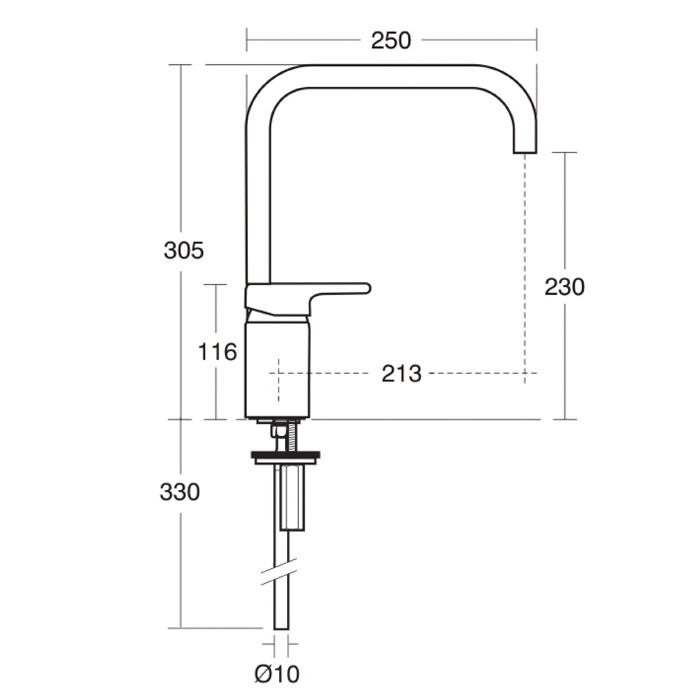 Lever operated mixer fittings designed for low/high pressure systems. 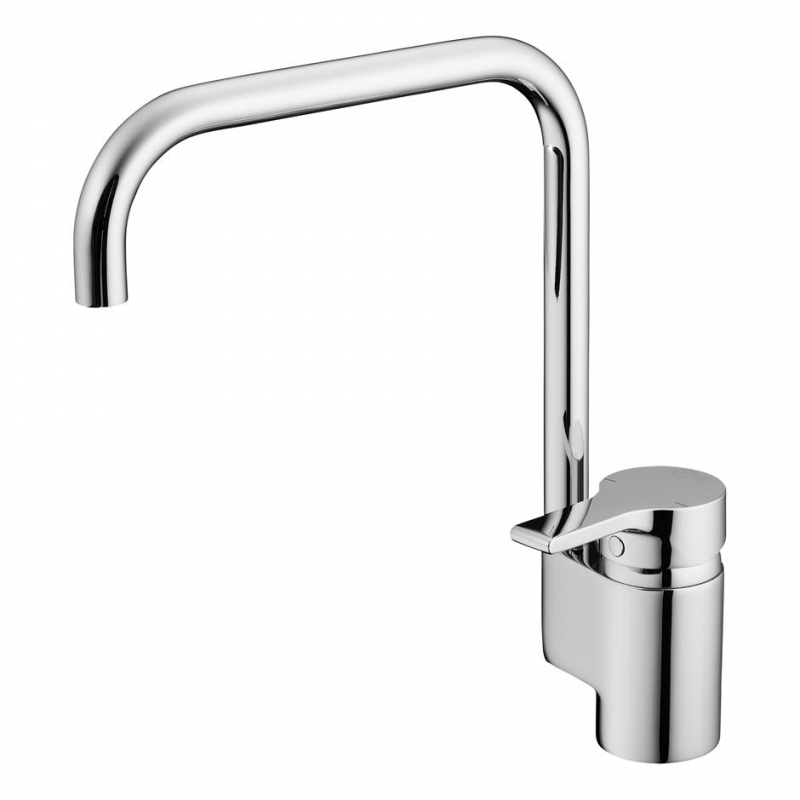 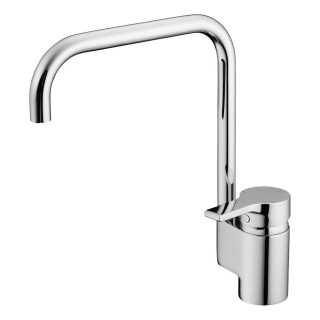 The bidet and kitchen mixers feature a Click cartridge which offers a limit on water flow by 50%. 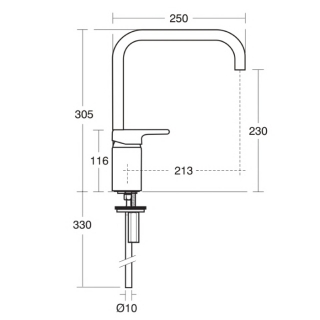 The cartridge also incorporates a safety limiting device restricting movement of the handle on the hot side.